At my bus stop each morning there is an older gentleman who arrives around the same time as me. He would be over 70 for sure and does some consulting for the air force where he worked during most of his career. We do small talk most mornings mainly about weather or transport. He’s a super nice guy really. One morning over a year ago now however, we strangely got talking of whisky. I can’t even remember how we got onto the subject. Anyway, his bus arrived and as he was getting on, the last words he said to me were ‘I only drink Powers’. I’d never even heard of Powers so some investigation was in order. 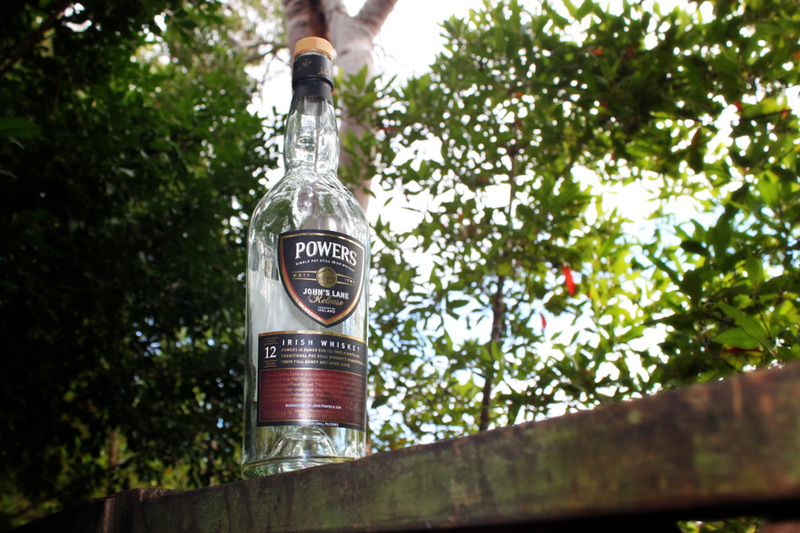 According to Wiki, James Power established the distillery in Dublin in 1791. It has steadily grown to be producing approximately 2.5 million bottles per year today. The distillery was most recently purchased in 1989 by French group Pernod-Ricard. There are only a couple of different Powers releases, the most popular being Powers Gold Label. However, I ended up purchasing the Powers John’s Lane Release 12 year old. The ABV is 46% and it has been aged in a combination of bourbon and oloroso casks. I purchased this from Whisky Exchange as I’ve never seen Powers on shelves here in Aussieland. Nose: Mixed fruit, fairy floss, candy, lolly shop, barley sugar. Finish: Very smooth and soft. Lingering sweetness. Long and rewarding. A big thanks to the old man at my bus stop. This was a fantastic whisky which I highly recommend to club members. Subsequently, I’ve started commuting from a different bus stop so I don’t see him anymore.